Cybercrime is evolving, and conventional antivirus tools are struggling to keep up. 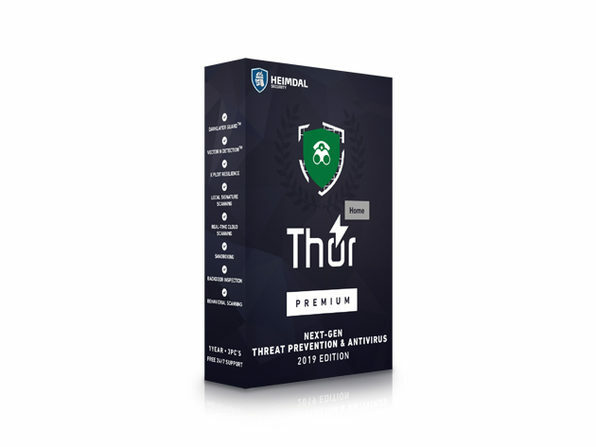 Thankfully, there's Heimdal Thor Foresight Home, the proactive security solution that blocks viruses and malware before they infect your computer. 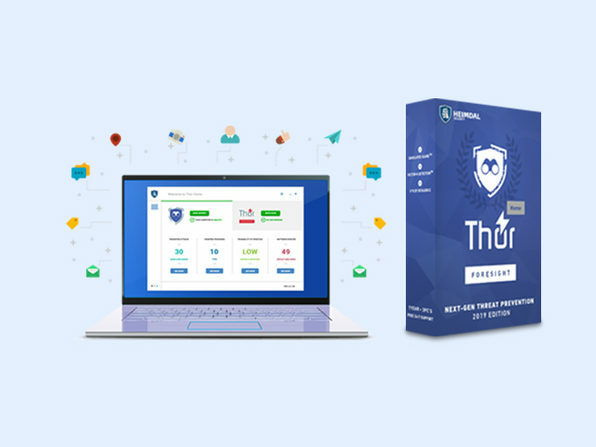 Delivering multi-layered, AI-powered protection, Thor Foresight Home scans your traffic 24/7 and keeps your computer safe from the most advanced ransomware, viruses, spyware, and advanced persistent threats (APTs). 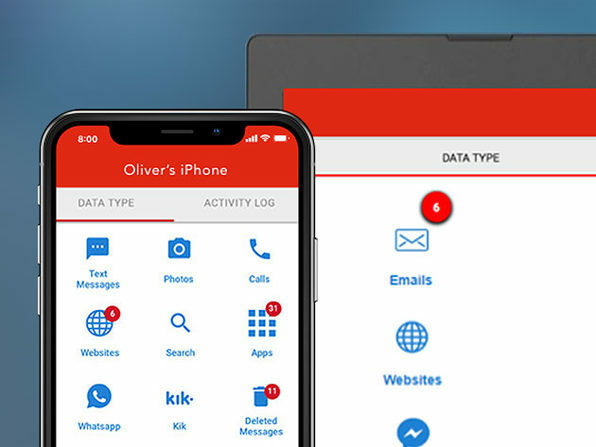 It automatically updates your apps to close security holes and is 100% compatible with any other security product, giving you even greater flexibility when it comes to protecting your digital self. Featured in Forbes, Business Insider, The Next Web, and The Verge! Heimdal Security protects users and companies from cyber-criminal actions by keeping critical information and intellectual property safe. It's one of the fastest growing companies in the cyber security industry, being focused on user education through its blog and free online courses and resources. Heimdal Security is the winner of the "Most Educational Security Blog" award in 2016, nominated for Anti-Ransomware Solution of the Year at the 2017 Computing Security Awards, and Winner of the “Anti Malware Solution of the Year” at the 2018 Computing Security Awards. 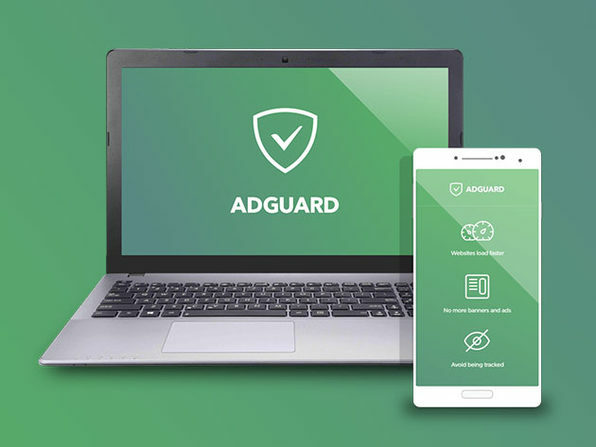 Since 2011, it has been leading the fight against cybercrime, developing new technologies and providing intelligence to protect over 5,000 companies and 600,000 users against cybercriminal attacks and data security breaches.